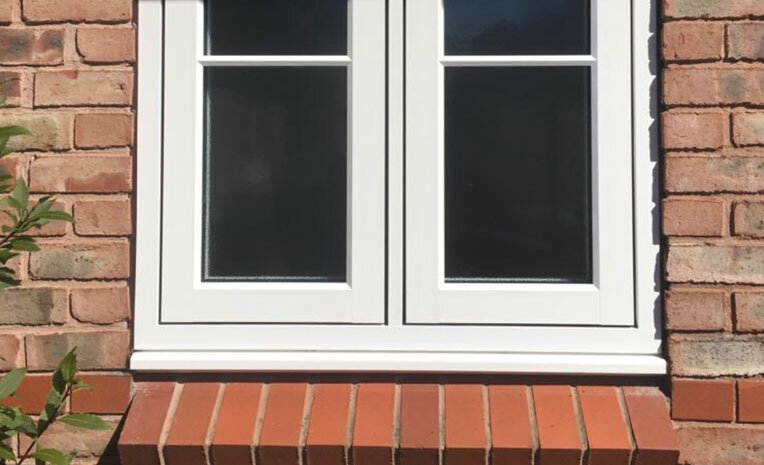 Looks Like Wood, Feels Like Wood and Out Performs Wood. 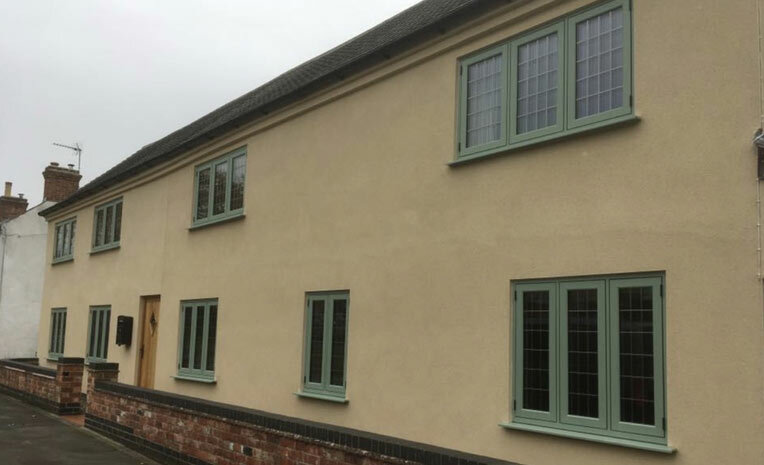 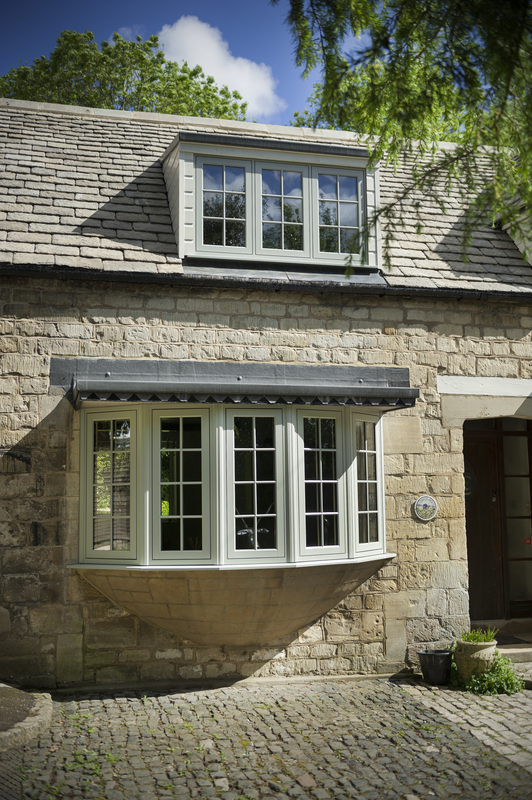 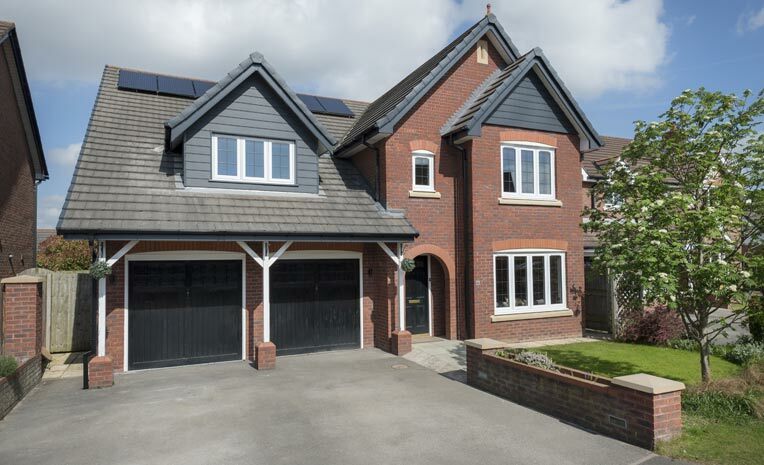 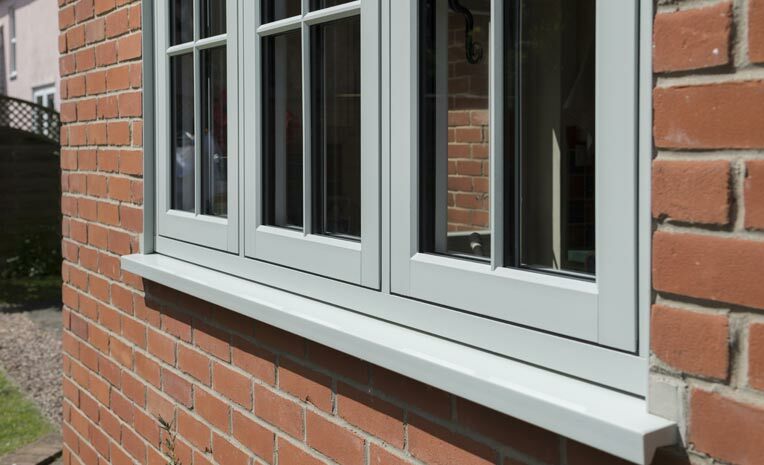 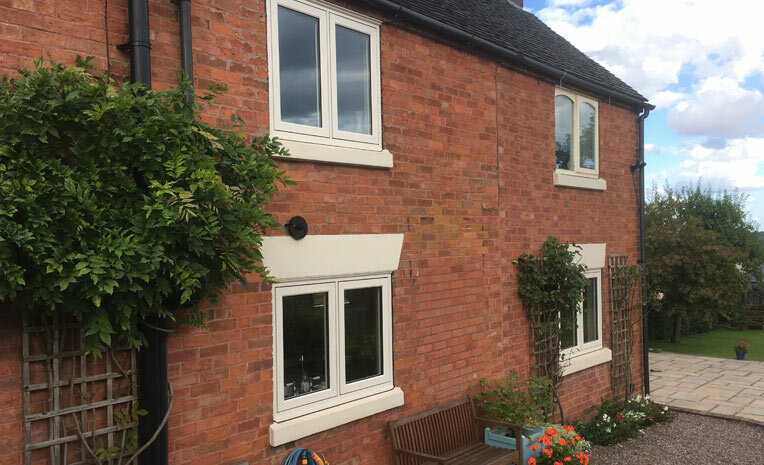 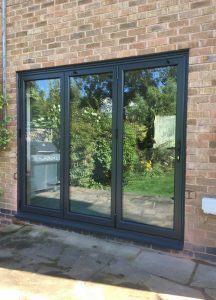 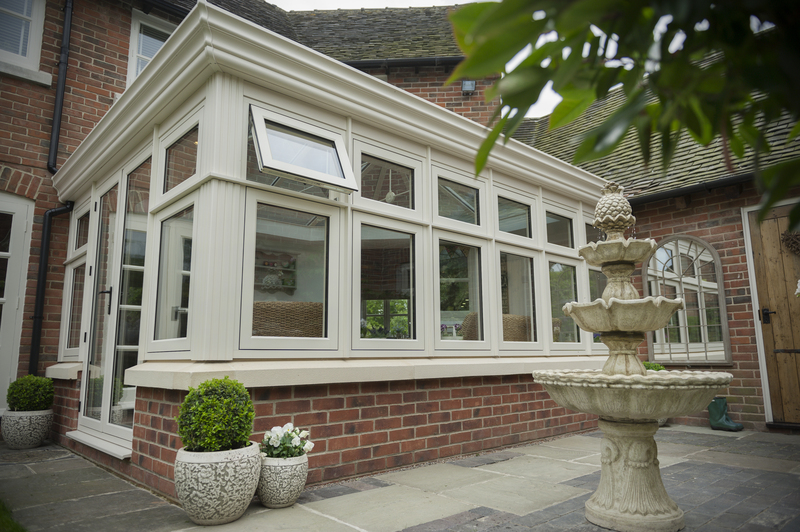 Residence 9 is a luxury nine-chambered window system. 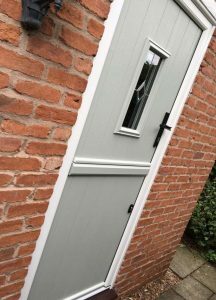 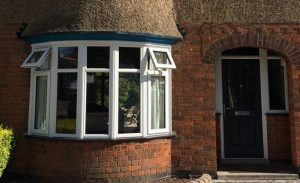 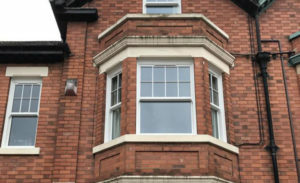 It looks exactly like a traditional 19th century flush sash timber window but has none of the maintenance issues associated with this material. 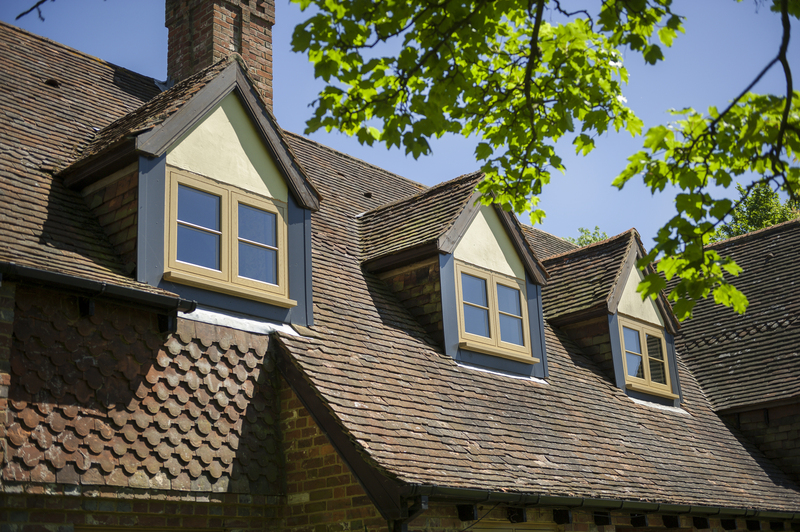 Ideal for use in cottages, town houses and period properties. 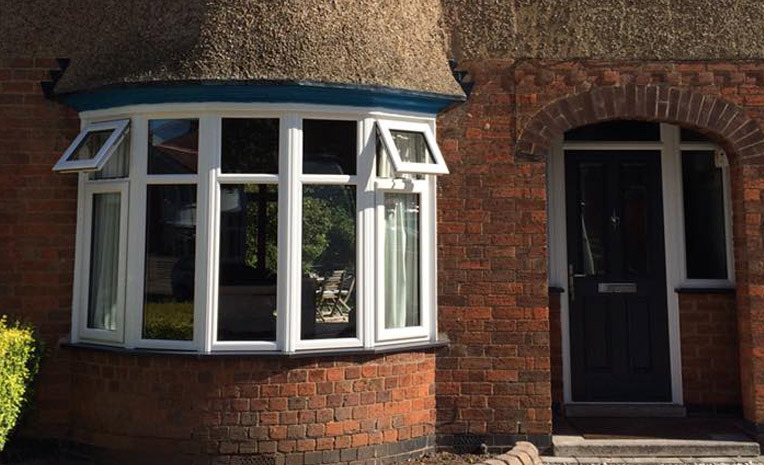 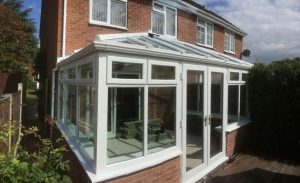 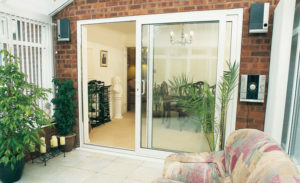 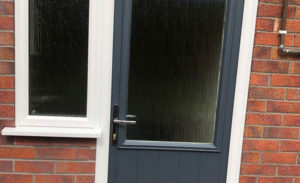 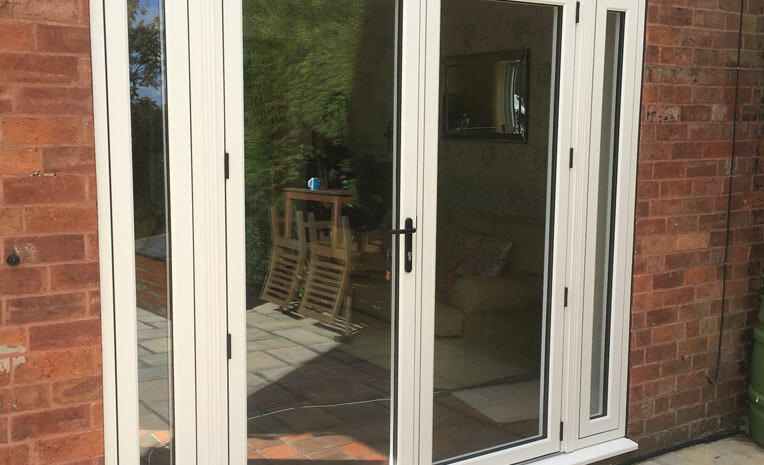 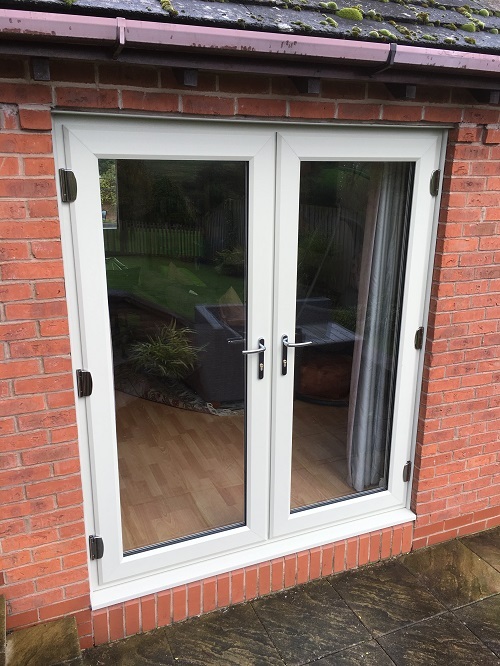 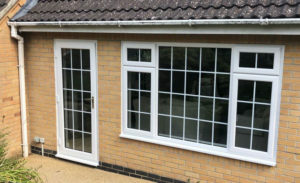 Accommodates 28mm double or 48mm triple glazing. 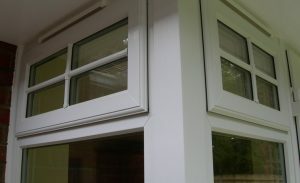 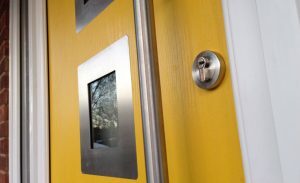 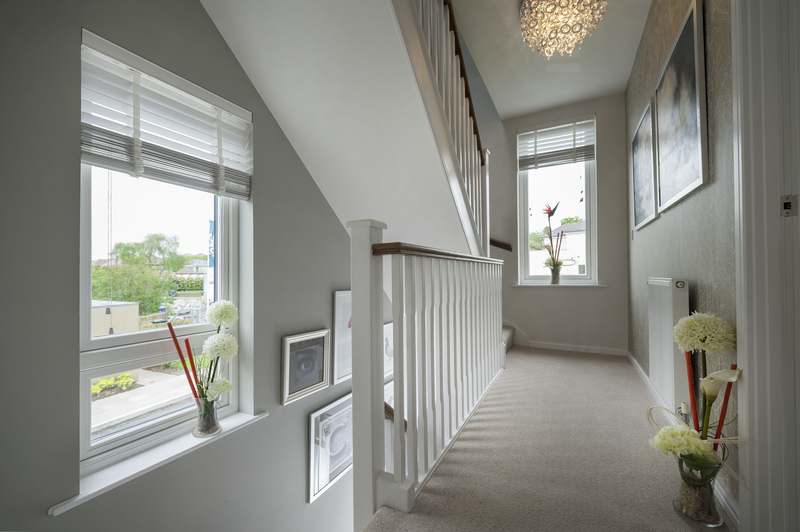 Every window can be customised including style colour and hardware. 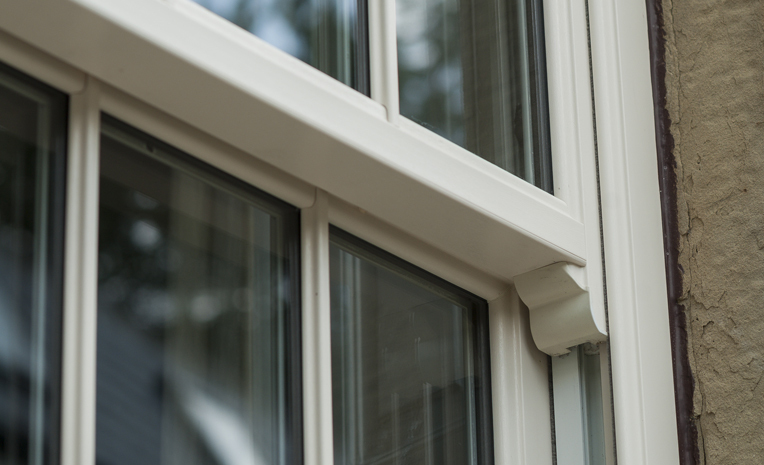 Mechanical joints for a truly authentic looking window. 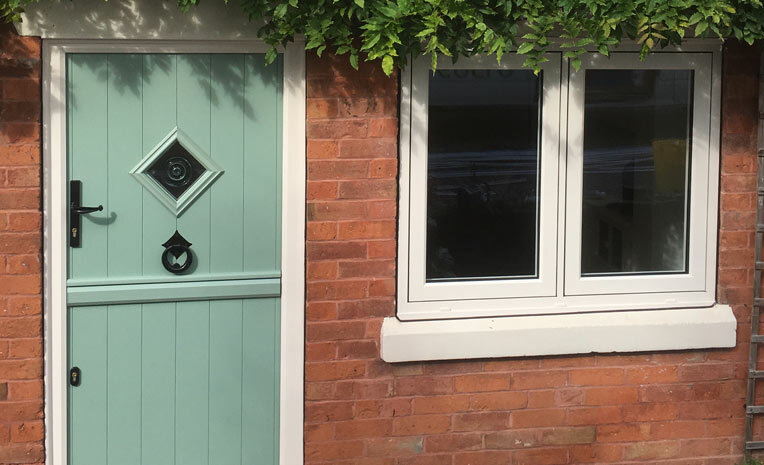 Traditional range of colours and wood effect finishes. 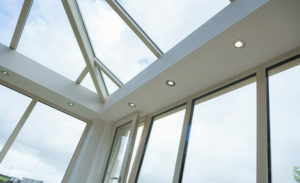 Take a look at our suppliers video so you can get a flavour of what we are about. 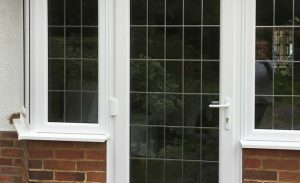 If you have any questions or would like some more information please get in contact with us.